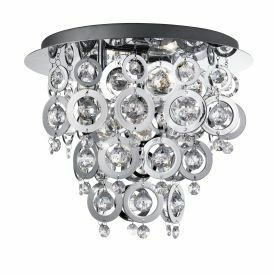 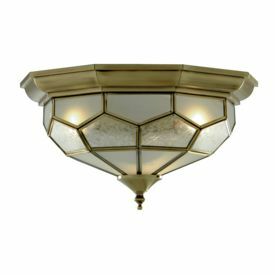 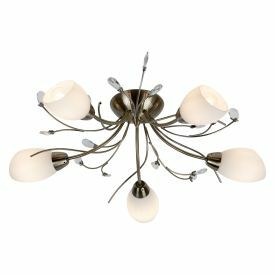 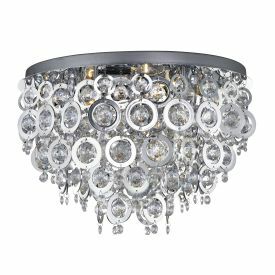 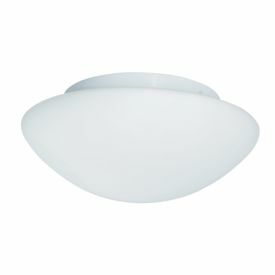 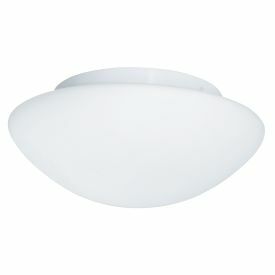 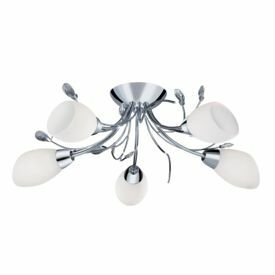 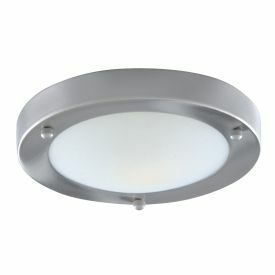 Flush ceiling lights fit flat or close to the ceiling and are ideal for lighting rooms with lower ceilings. 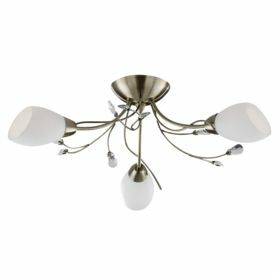 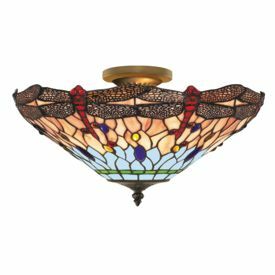 Semi-flush ceiling lights are also a great way of getting light into a part of the home where overhead space is limited, as they do not hang down too far. 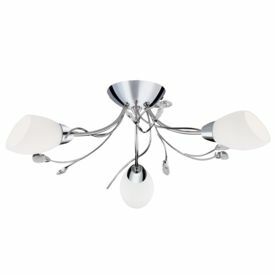 Flush and semi-flush lights are available in a wide range of designs to create soft, subtle lighting effects, combined with a clean, stylish look for any room in your home. 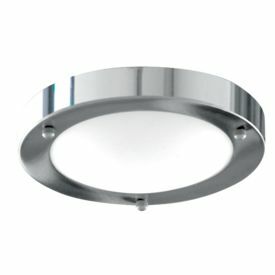 And we have an extensive range of IP44 rated splashproof flush fittings, which are ideal for bathroom lighting and kitchen lighting.